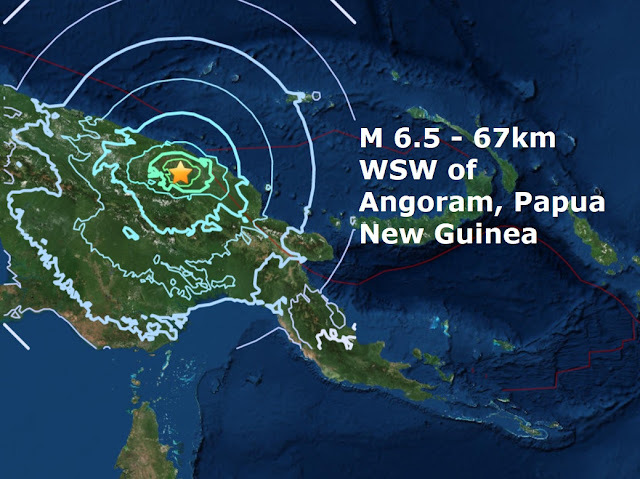 A magnitude 6.5 - 67km WSW of Angoram, Papua New Guinea is the 5th major quake of November and the 91st of 2017. All the major quakes this month have come from the same South Pacific area of the ring of fire. 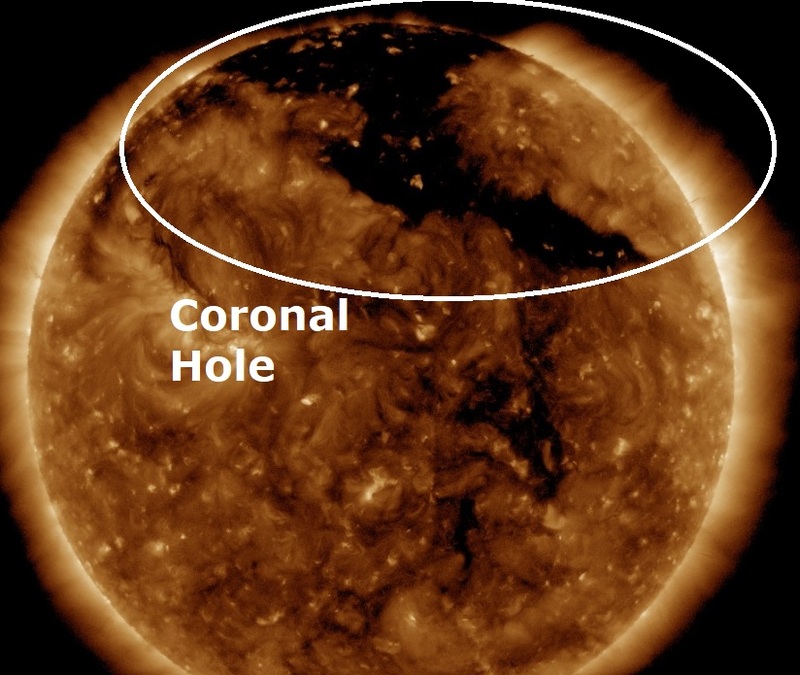 As predicted by Spceweather.com, Earth has entered a stream of fast-moving solar wind from a northern coronal hole on our Sun today which will reach speeds of nearly 700 km/second, and this is causing geomagnetic storms around the poles. Forecasters expected minor G1-class storms, but this stream is sparking stronger-than-expected G2-class storms.